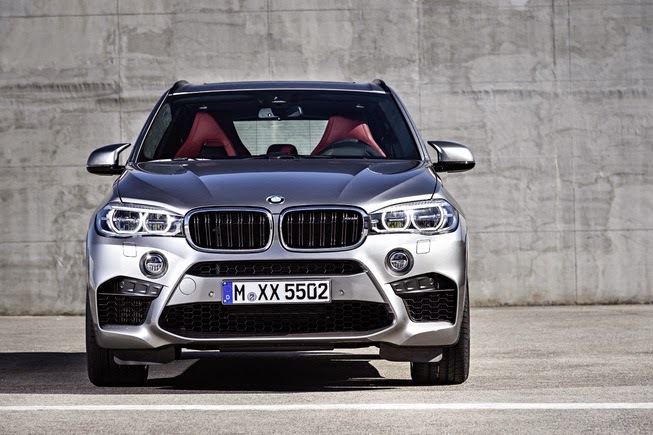 BMW immediately kicked in the Los Angeles Auto Show 2014 featuring the second generation of high-performance X5 M SUV carrying the name of the 2015 BMW X5 M is offered at a price of U.S $99,650 (Rp. 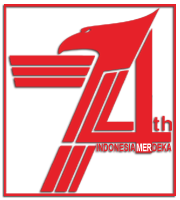 1.21 billion). 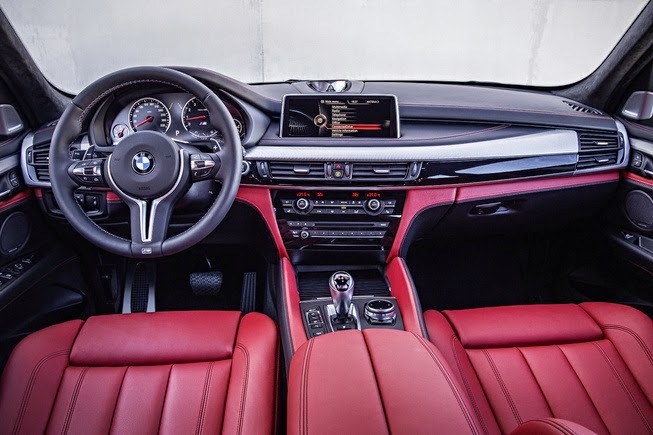 As quoted of Leftlanenews on Thursday, November 20, 2014, this car was designed by M as a high-performance division of BMW, and X5 M was the most powerful of BMW's all-wheel drive model. Armed with a V8 engine that has a capacity of 4.4 liters plus double turbocharger and capable spewed up to 567 hp of power and torque of 749 Nm. 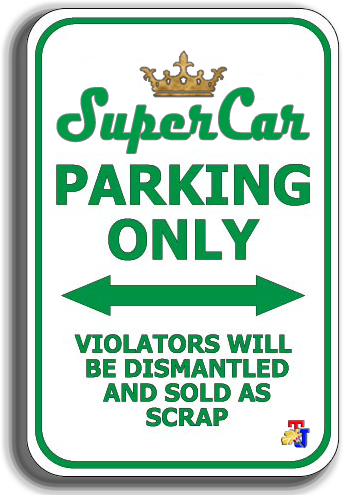 Power is channeled to all four wheels via the latest Steptronic M eight-speed transmission with Drivelogic. BMW claims, that the X5 M is able to reach speeds of 100 kph from a standstill in just 4.0 seconds and has a top speed of 250 kph. 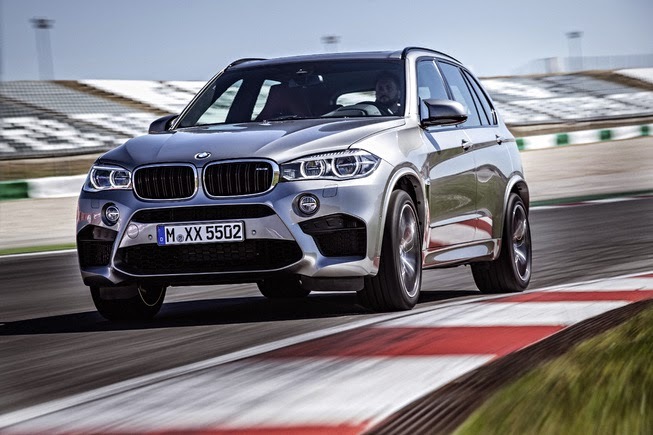 Although a high-performance, the famous German automotive manufacturer also confirmed that the latest generation X5 M is 20 percent more fuel efficient than its predecessor model. 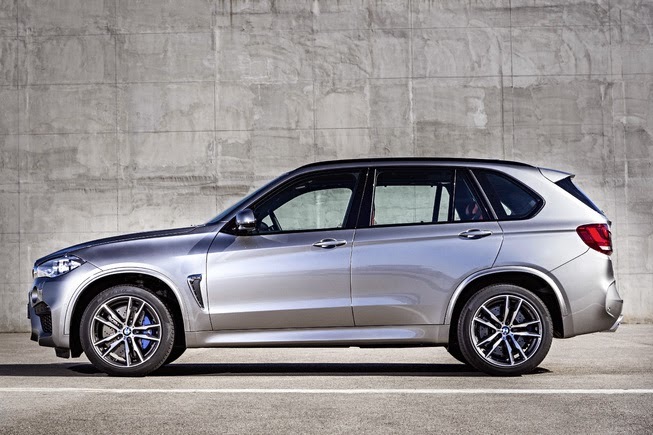 Just have not announced details numbers of the X5 M fuel consumption. Already embedded the BMW's Dynamic Damper Control feature, and the driver can select three driving modes of Comfort, Sport and Sport +. The drive mode is fairly easy to set up with the button on the steering wheel. Braking sectors entrusted with six-piston calipers in front and single-piston calipers in the rear. 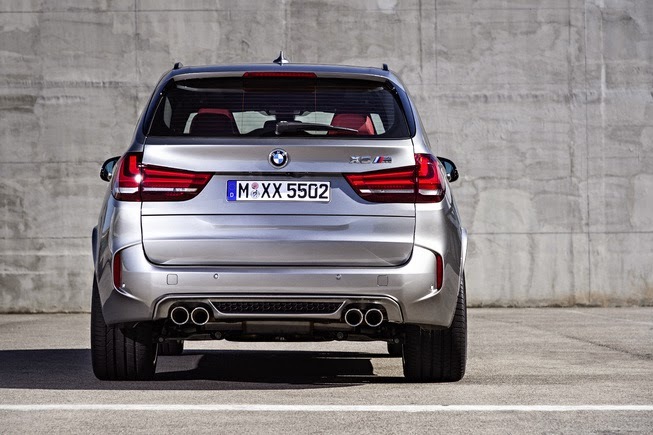 On the whole design of 2015 BMW X5 M is also changed with some specifics of M are "sculpted" on the exterior. Made larger air ducts, vents on the side with the M logo, four exhausted channels and 21 inches unique wheels.